There are more stupid presidents than smart ones. 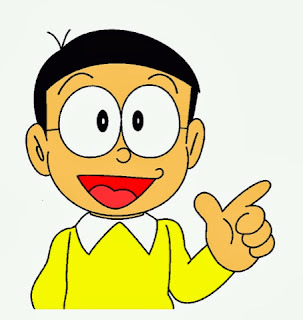 You can think about Erap or currently President Nobita. It's a land full of idiots who are out of school youths, diploma mill graduates, people who waste money even if they are poor and so on. 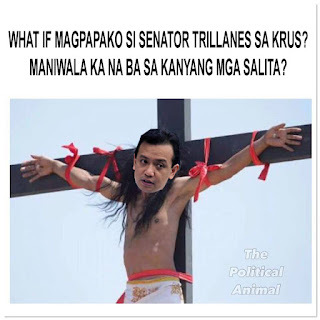 In fact, a lot of Pinoys are fools! The praning culture is what he calls a freedom of expression at its best. After all you can show up late and not be scolded. Many Pinoys are happy in spite of being butthurt poor with how they waste money even if they hardly have it. And the cops aren't vigilant at all. Not to mention the country stands for its citizens who are guilty abroad. He also mentioned that if he were sent to Singapore, he would rather commit suicide. Well what do you think of this guy?